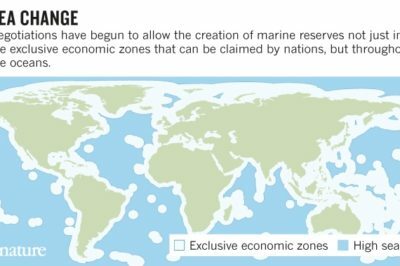 Who own’s the world’s oceans? 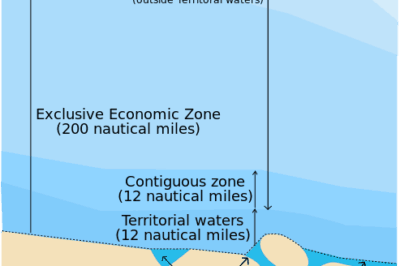 This article explore some of the international convention on jurisdiction over oceans. 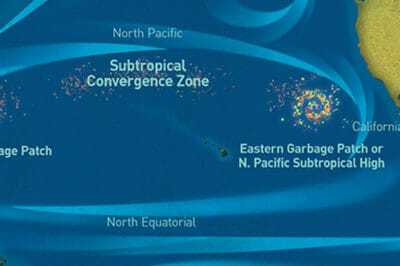 Concentrations of marine debris known as the Ocean Garbage Patch in the North Pacific Ocean. Map: NOAA.